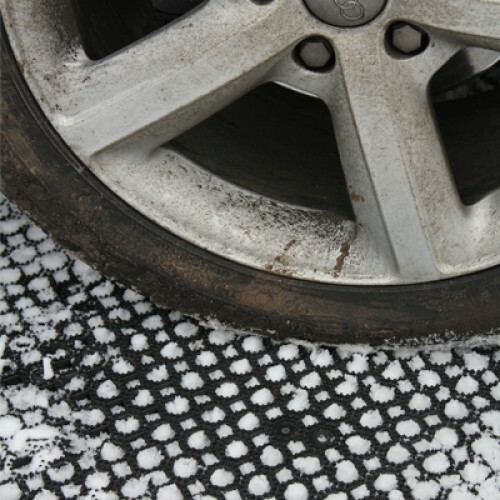 CellPave GP from Groundtrax is a durable, easy-to-lay paving system. 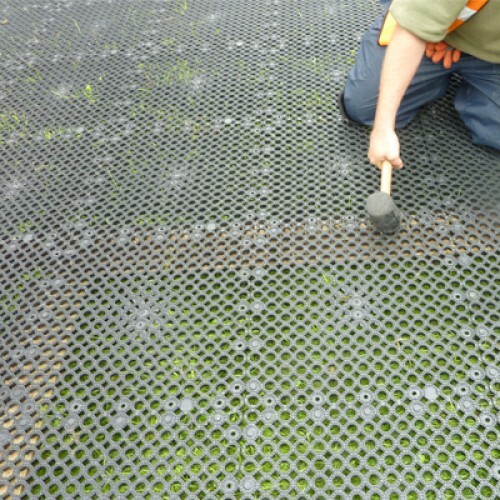 Made from 100% recycled material and is compliant to permeable paving regulations offering an 85% void for excellent water permeation. 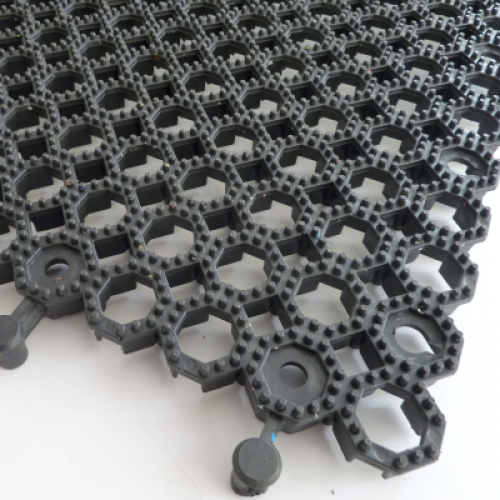 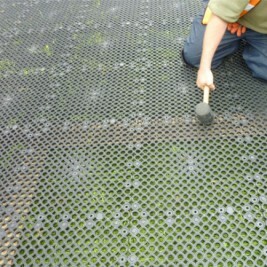 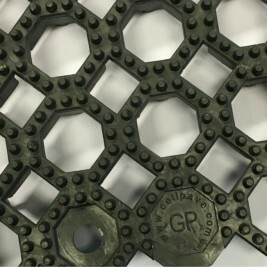 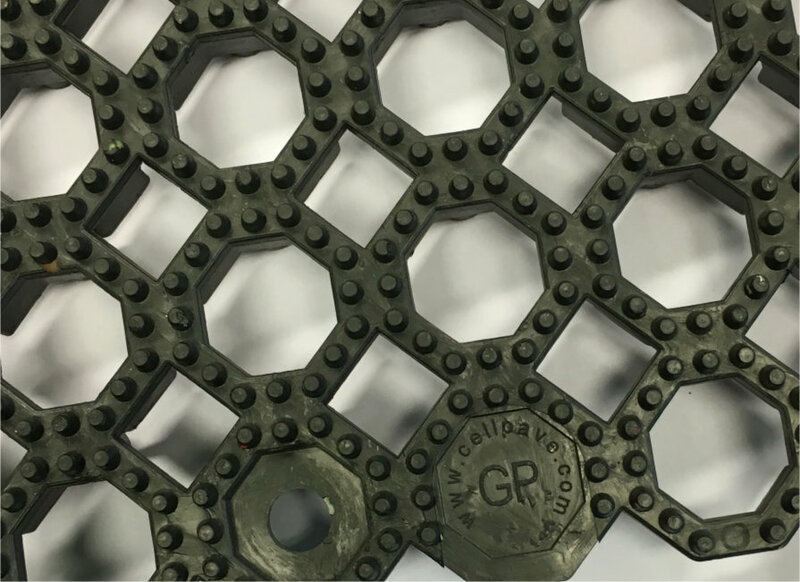 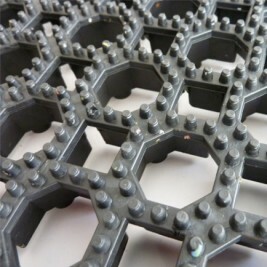 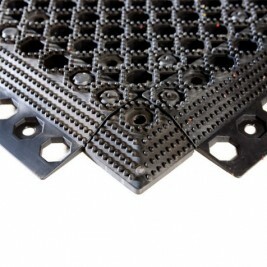 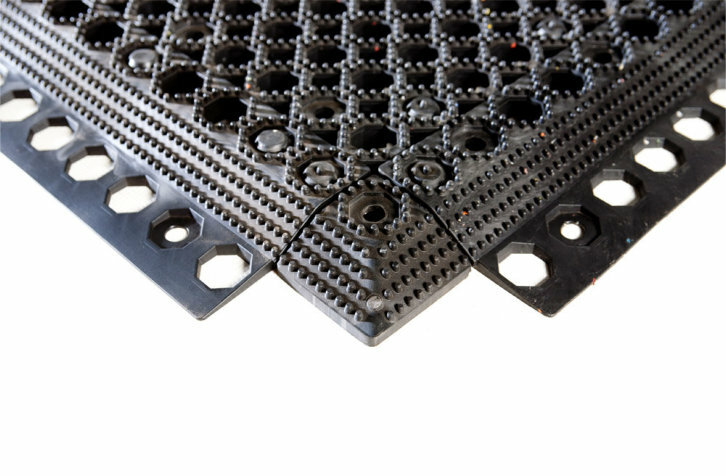 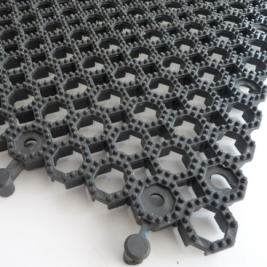 CellPave GP is unique amongst it’s competitors because of the ‘spring like’ elements within the grid, giving flexibility both horizontally and vertically. 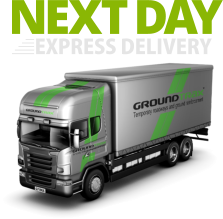 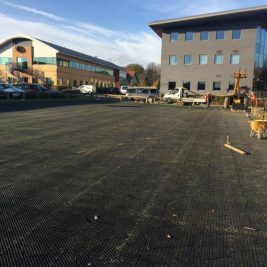 Simply lay CellPave GP on top of any grassed area, connect together and it can be driven on immediately or backfill with sand, soil or decorative stone for a variety of finishes. The construction of CellPave GP improves vehicle traction and prevents rutting. 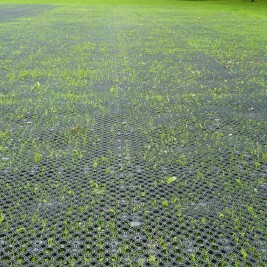 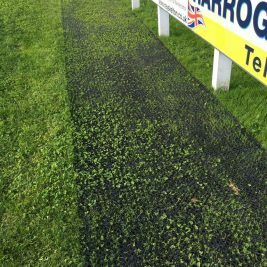 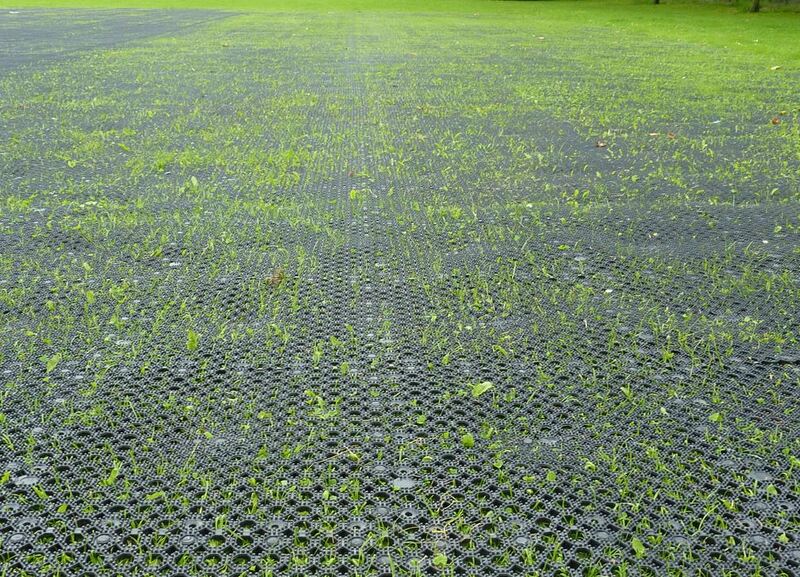 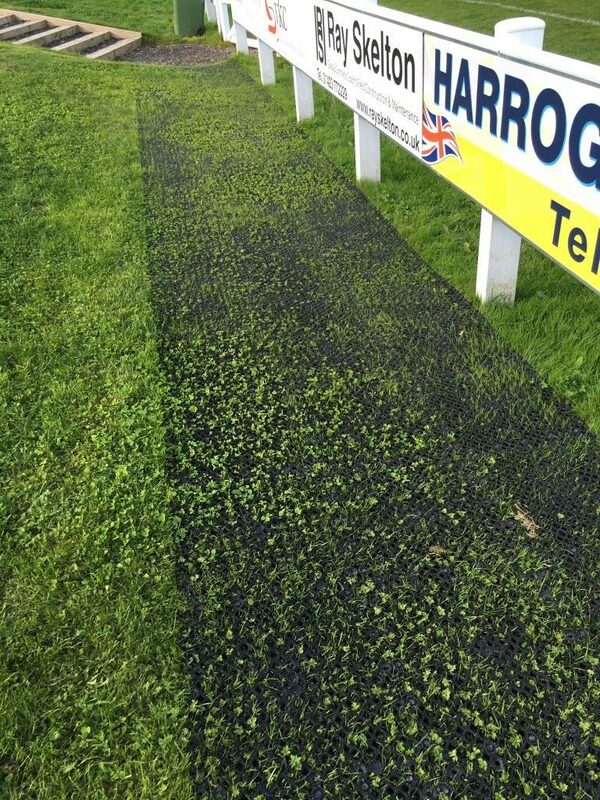 After two to three months of a grass growing season CellPave GP is almost invisible. 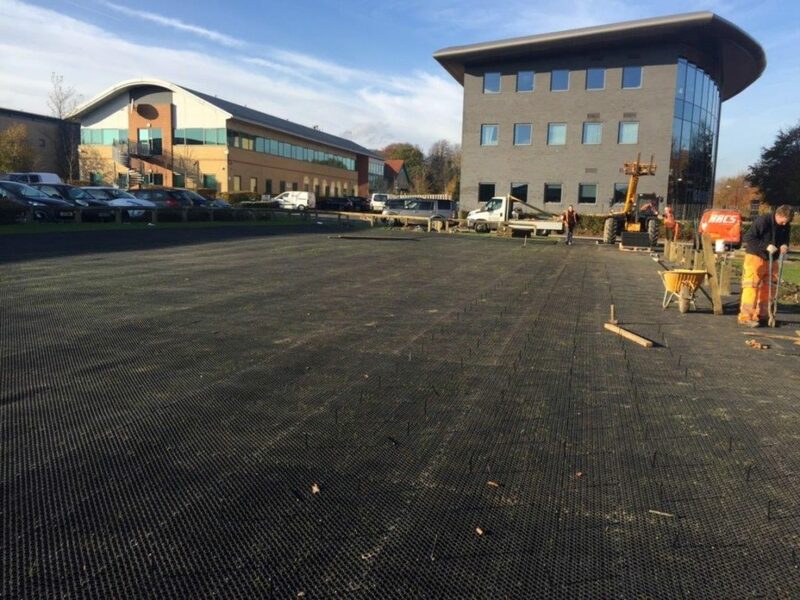 The flexibility of CellPave GP means they can be laid on undulating surfaces and gradients, without fear of fracture or separation. 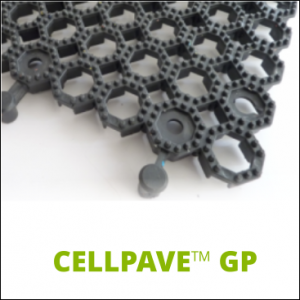 Whilst CellPave GP is designed for permanent use, it can be laid temporarily and removed if only required for a short period of time.